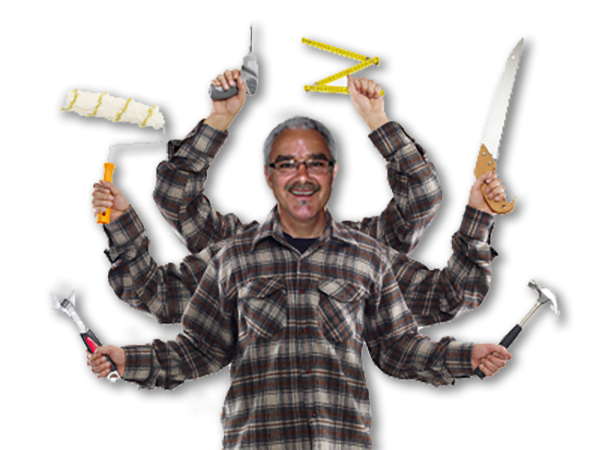 Looking for the Best Handyman in Durham Region? The Handy Handyman is your ONE STOP REPAIR SERVICE saving you money and time from calling multiple service companies. We have been in the business for over 25 years which proves we provide quality, dedicated and reliable service. We love the little jobs, the ones that other companies frown on. Whether it’s big or small, the quality of service never changes. Give us your “TO DO LIST” and we will get it done at a fair and reasonable price.